Composition: 100% algodón, punto liso, 155 g/m². Composition: 100% algodón, punto liso, 165 g/m². 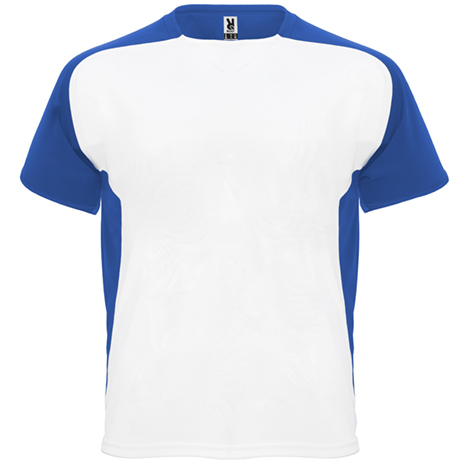 Lifelong short sleeve T-shirt with fabric in fine gauge and compacted. 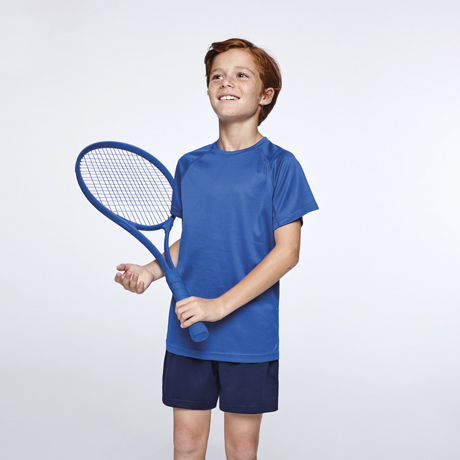 Available in 13 colors, also for children and women, with a very soft touch. Composition: 100% algodón peinado, punto liso, 180 g/m². 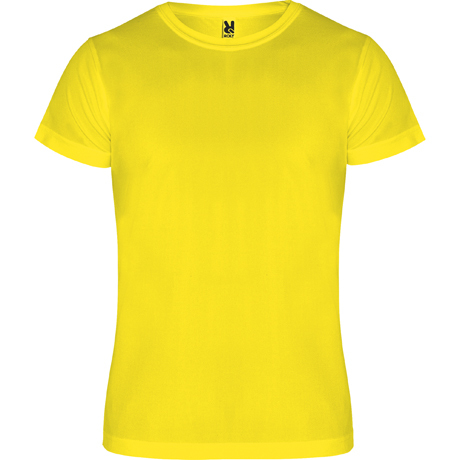 Unisex goalkeeper top. 1. Long sleeves with quilted pads on sleeves 2. Contrast panels inside sleeves. 3. Contrast detail on the back collar and cuffs. Composition: 100% poliéster, 160 g/m². 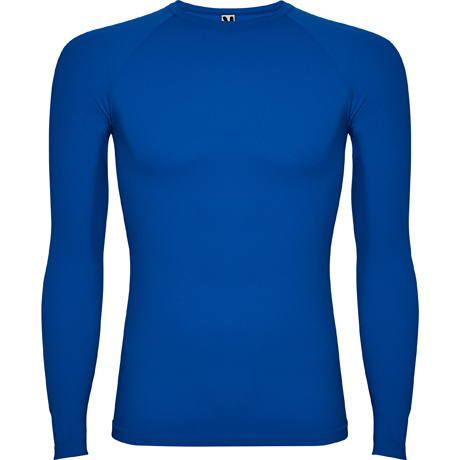 PRIME is the professional thermal t-shirt with reinforced fabric, extra-comfortable, lightweight and breathable; anatomical design. Cold will not dare to bother you. Composition: 92% poliamida / 8% elastano, 200 g/m². 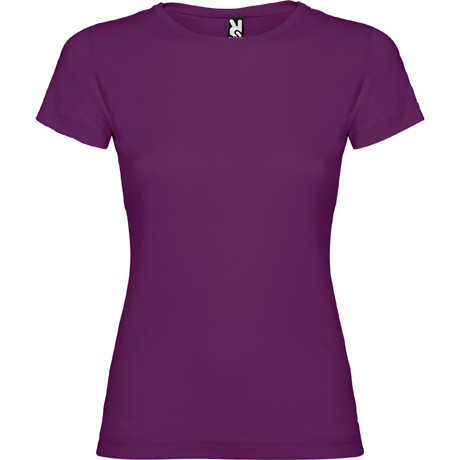 A basic in any women's wardrobe, like the adapted short-sleeved T-shirt. Jamaica is also available for children and in 18 colors. Composition: 100% algodón, punto liso, 160 g/m². More than a garment, POINTER is a wise choice. A basic essential when temperatures begin to fall. 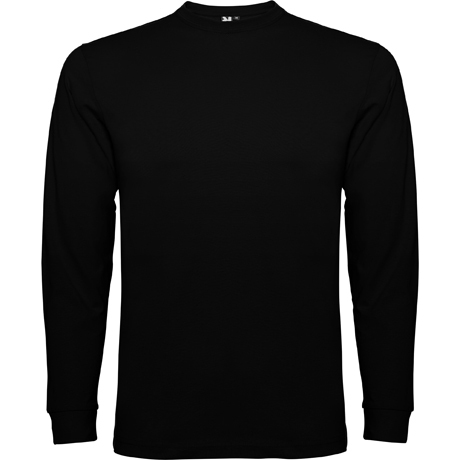 A versatile long sleeve t-shirt that provides a multitude of options to wear. Technical ranglan short sleeve t-shirt. 1. 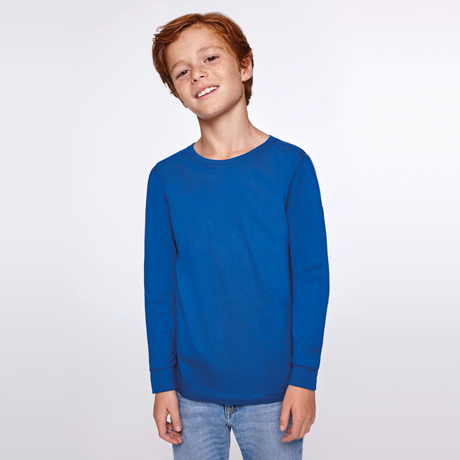 Crew neck with covered seams to tone. 2. Sleeve panels. 3. Overlock to tone in armhole and sleeve panel. 4. 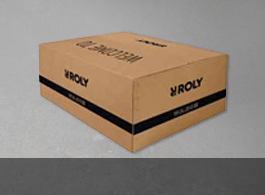 CONTROL DRY fabric. Composition: 100% poliéster, waffle interlock, 135 g/m². 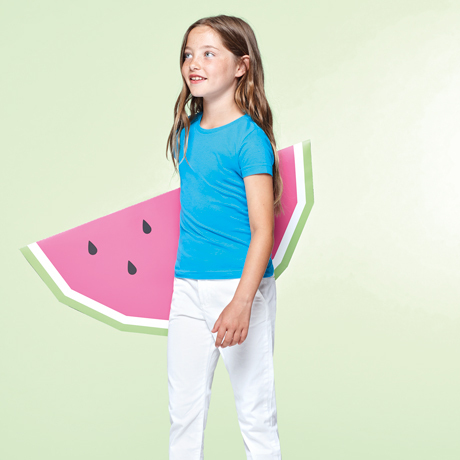 Camimera is a basic in any wardrobe. A winning technical T-shirt in any look, whether for sport or for your day to day. Composition: 100% poliéster piqué, 135 g/m². 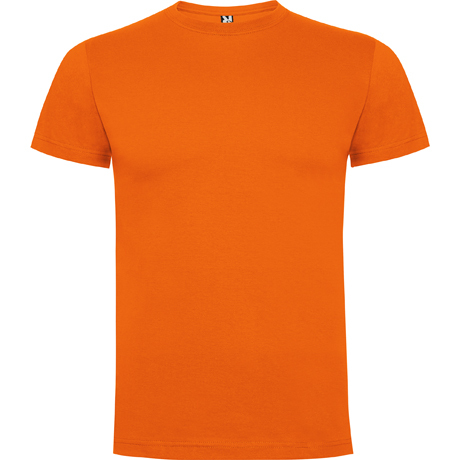 The heat will not stop you with Montecarlo sport T-shirt. A design thought to give the best of you in your workouts, giving you the maximum comfort to move freely. Composition: 100% poliéster piqué, 150 g/m². 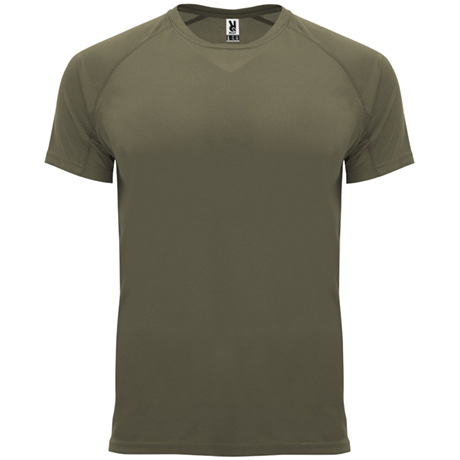 Technical short sleeve raglan t-shirt. 1. 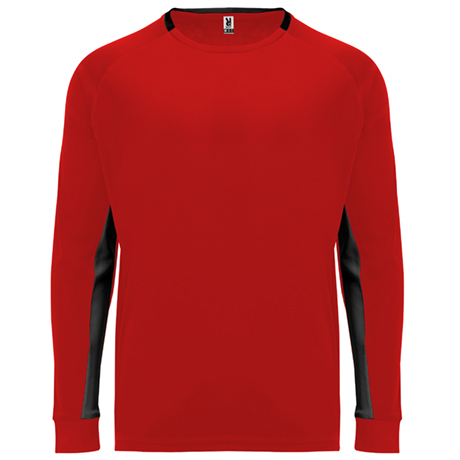 Crew neck with covered seams to tone. 2. Sleeves and contrasting side panels. Composition: 100% poliéster, 140 g/m².